Andy and Ray sit down and record with the reigning Warboss, Rich Kilton. 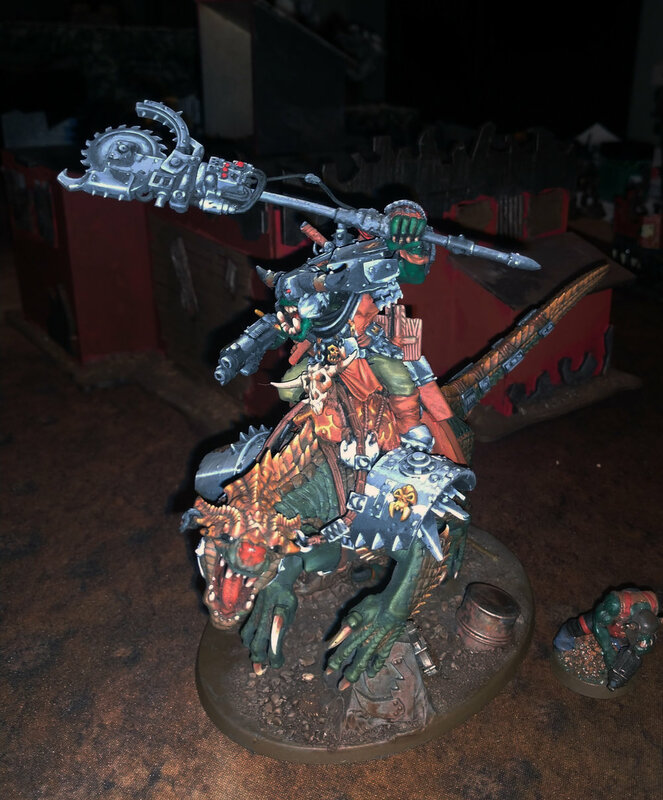 He discusses the new Ork Codex and games he has played with scariest new codex to hit 40K. This episode was recorded pre Ork FAQ so some of the information be a little dated. We also try really, really hard to get him to use profanity but to no avail. We are proud to announce that Hammerhead Games will be doing a run of The Veteran Gamer Reenlisted branded 9" quick measure template and 2’ objective markers. Check out Hammerhead Games for some of the best tabletop game accessories on the internet. Many of their products can also be found in your friendly local game store. Owner Tony is also a very good 40K player, so he knows what he is doing and what gamers need.